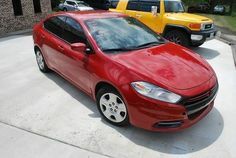 The Dodge Dart began its life in 1960 and continued through 1976, resurrected again in 2003 for a short stint. 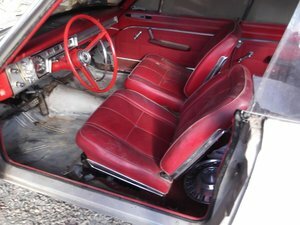 introduced as a lower-priced, shorter wheelbase, full-size Dodge in 1960 and 1961, became a mid-size car for 1962, and finally was a compact from 1963 to 1976. 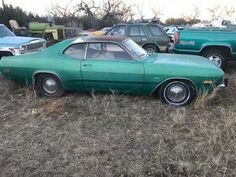 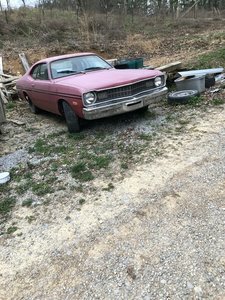 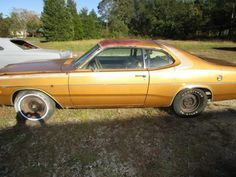 Find your own Vintage Classic Dodge Dart for sale here at OldCarOnline.com.